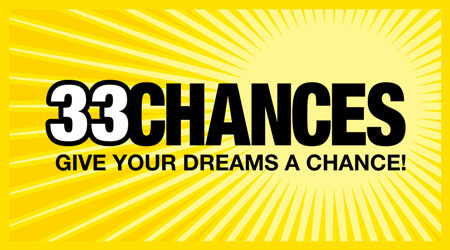 There are 33 ways to win playing 33 Chances online scratch game! You’ve got more chance of scooping a cash prize on this exciting scratchcard that boasts an impressive 33 ways to win! 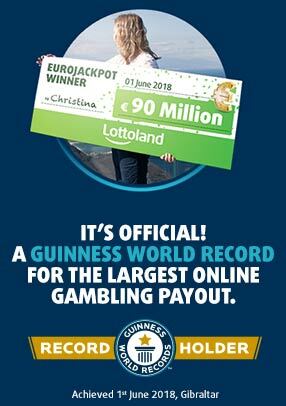 You can also multiply your winnings in the Extra-Chance area! This is a real money gambling app/site. Please gamble responsibly and only bet what you can afford. For gambling addiction help and support, please contact Gamble Aware at 1800 753 753 or visit http://www.gambleaware.ie/.There are 33 ways to win playing 33 Chances online scratch game!